If last year’s Valtari is a calm and barren sea, Kveikur is an earthquake. Or maybe a volcanic eruption, if we’re going to be geographically accurate. One of Iceland’s many national treasures, Sigur Rós proves with their seventh studio LP Kveikur (meaning ‘candle wick’) that their diverse artistic vision runs the gamut – they are hauntingly ominous (1997’s Von); emotive and transcendent (Ágætis byrjun, 1998); playful and spirited (Með suð í eyrum við spilum endalaust in 2008); atmospheric and piano-heavy (Valtari); and now explosive and brooding on Kveikur. This was a smart move to make – their repertoire needed an injection of heavily rock-driven arrangements, and they do it beautifully. The nine-track epic begins with the fierce explosion that is “Brennisteinn,” in which the trio crafts a jagged and gripping, yet somehow delirious fire of a song. Jónsi Birgisson’s soaring falsetto is bone-chilling as ever – it seems to only get more haunting as the band develops. Arguably the best song on the album, “Brennisteinn” is gorgeously apocalyptic and perfectly sets the scene for Sigur Rós’ impassioned dark side. “Hrafntinna” is another great with its triumphant horns, as are the dramatic levels of frantic bow-slinging (a Jónsi forte), lucid vocal distortion, and dizzy-yet-subtle synth in “Yfirborð.” “Ísjaki” and “Rafstraumur” are more darkpop-driven, but maintain the quintessential Jónsi-yelp and tinkling xylophone. Kveikur is the band’s first effort as a three-piece, after Kjartan Sveinsson jumped ship earlier this year – and it’s apparent. Gone are the days of intricate and often borderline-ambient piano arrangements – at least for now – but the band that remains has certainly seized the opportunity to channel their fire through the darkness. If the universe exists in a balance, Kveikur represents the perfect cosmic complement to Valtari – the subterranean to the airy; the pain to the pleasure; the intense to the fluid. 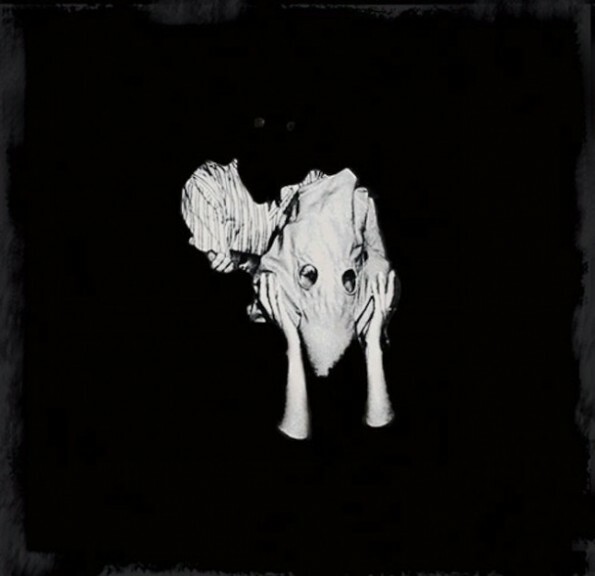 An emotionally visceral addition to Sigur Rós’ brilliant career, and a solid contender for the best album of 2013 thus far.